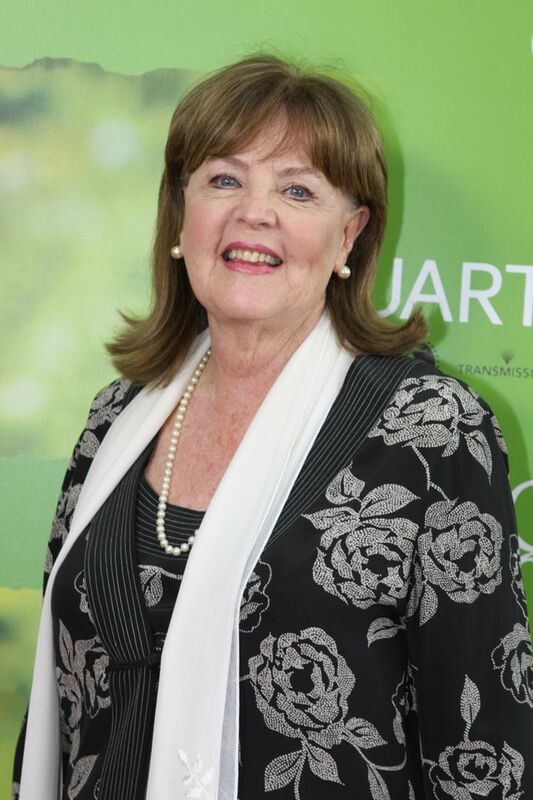 Pauline Collins, OBE (born 3 September 1940) is an English actress of stage, television, and film, who first came to prominence portraying Sarah Moffat in Upstairs, Downstairs (1971–73) and its spin-off, Thomas & Sarah (1979). 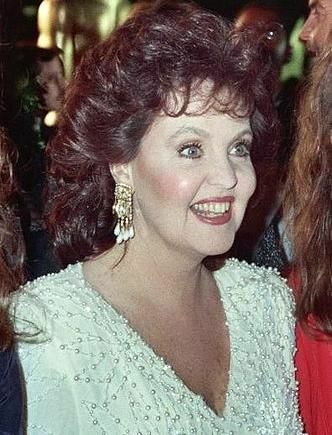 In 1992, she released her autobiography, titled Letter to Louise. Read more on Wikipedia.